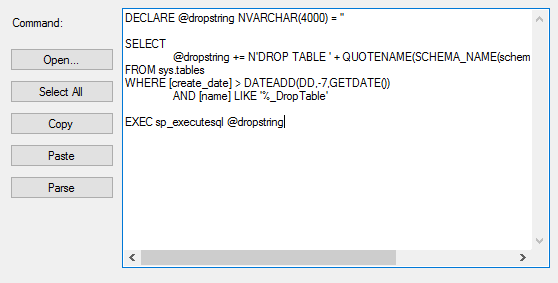 Since we know that the SQL CTE (common table expression) offers us a tool to group and order data in SQL Server, we will see an applied example of using common table expressions to solve the business challenge of re-basing identifier columns. We can think of the business problem like the following: we have a table of foods that we sell with a unique identifier integer associated with the food. As we sell new foods, we insert the food in our list. After a few years, we observe that many of our queries involve the foods grouped alphabetically. However, our food list is just a list of foods that we add to as needed without any grouping. Rather than re-group or re-order through queries using a SQL CTE or subquery, we want to permanently update the identifier. 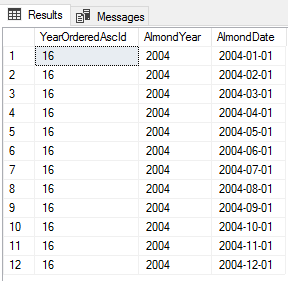 In this article, the latest in our series on Common table expressions, we’ll review CTE SQL Deletes including analyzing the operation before the delete, actually removing the data as well as organizing and ordering the deletes with CTEs. 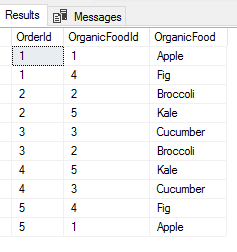 In CTEs in SQL Server; Querying Common Table Expressions the first article of this series, we looked at creating common table expressions for select statements to help us organize data. This can be useful in aggregates, partition-based selections from within data, or for calculations where ordering data within groups can help us. We also saw that we weren’t required to explicitly create a table an insert data, but we did have to ensure that we had names for each of the columns along with the names being unique. Now, we’ll use our select statements for inserts and updates. 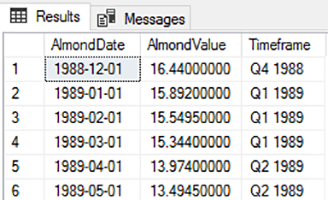 Common table expressions (CTEs) in SQL Server provide us with a tool that allows us to design and organize queries in ways that may allow faster development, troubleshooting, and improve performance. In the first part of this series, we’ll look at querying against these with a practice data set. From examples of wrapped query checks to organization of data to multiple structured queries, we’ll see how many options we have with this tool and where it may be useful when we query data. A Common Table Expression, also called as CTE in short form, is a temporary named result set that you can reference within a SELECT, INSERT, UPDATE, or DELETE statement. The CTE can also be used in a View. In this article, we will see in detail about how to create and use CTEs from our SQL Server. Why is my CTE so slow? Have you ever written up a complex query using Common Table Expressions (CTEs) only to be disappointed by the performance? Have you been blaming the CTE? This article looks at that problem to show that it is a little deeper than a particular syntax choice and offers some tips on how to improve performance. First of all, a quick recap on what a recursive query is. Recursive queries are useful when building hierarchies, traverse datasets and generate arbitrary rowsets etc. The recursive part (simply) means joining a rowset with itself an arbitrary number of times. A recursive query is defined by an anchor set (the base rowset of the recursion) and a recursive part (the operation that should be done over the previous rowset).